There are plenty of kid friendly Las Vegas shows appropriate for young children. 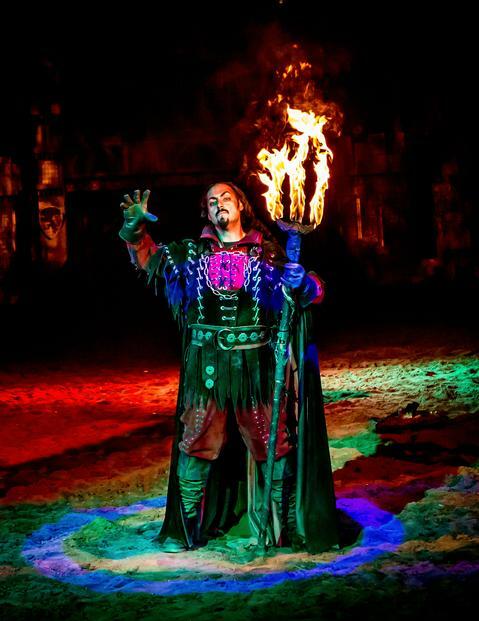 Las Vegas family entertainment options range from fun comedy magic shows to extravagant medieval-style dinner shows. 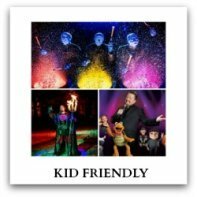 Below is a list of Las Vegas kid friendly shows, as well as links to find out more information, check pricing, and purchase tickets in advance. Adapted from the tale of King Arthur, this live-action production takes place in a 900-seat theater-in-the-round arena at the Excalibur Las Vegas, and immerses the audience in a tale of valor and treachery. Valiant knights ride mighty steeds and prove their chivalry amongst special effects and pyrotechnics. While knights fight, guests feast on a hearty three-course meal using the original utensil – their hands. Tournament of Kings is an epic portrayal of centuries past, and it’s all in the name of honor, country, and of course, food. Mac King's unique act is a kid friendly Las Vegas show that contains an unusual combination of quirky humor, visual gags and astounding sleight of hand. 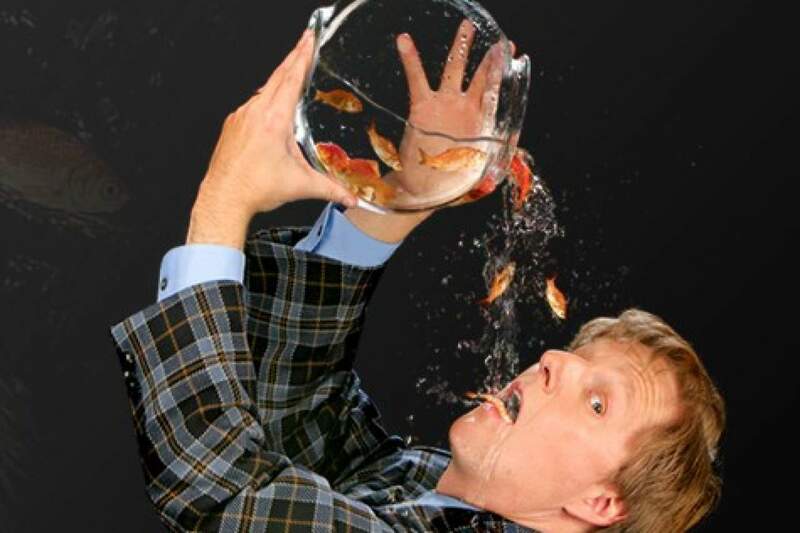 He’s best known for his engaging personality and original magic creations, such as making a live goldfish appear over someone’s head (or even out of his mouth!). You’ll be closer to the action than ever before at the specially designed Blue Man Theater at Luxor Hotel and Casino. It’s an outrageous multi-sensory experience you’ll never forget. 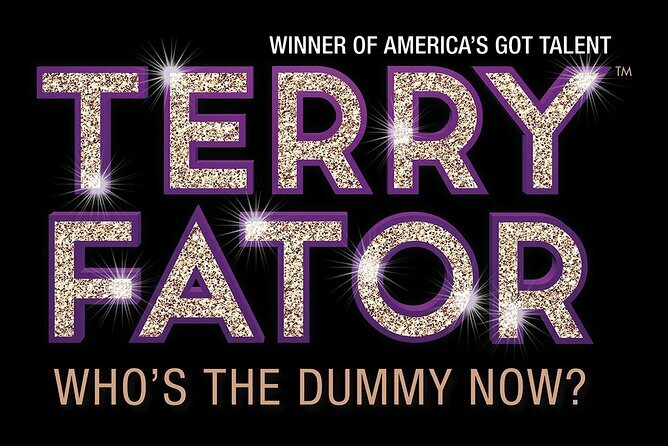 Terry Fator captures the hearts and funny bones of audiences from around the world with Terry Fator: The VOICE of Entertainment live at The Mirage. 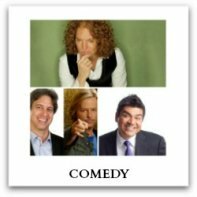 The “America‘s Got Talent“ winner brings to life a hilarious range of characters including Winston, the impersonating turtle, Emma Taylor, the little girl with the big voice and lounge singer Monty Carlo in this Las Vegas comedy show. America's Got Talent magician, Nathan Burton, brings his big stage magic show to Las Vegas! 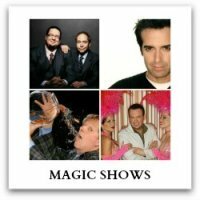 Considered one of the biggest magic shows on the Strip, this kid friendly Las Vegas show brings everything to the table! With the help of his beautiful showgirl assistants, Nathan will show you how to escape from a microwave, bring a five foot Barbie doll to life (every seven-year-old's dream come true), and much more! 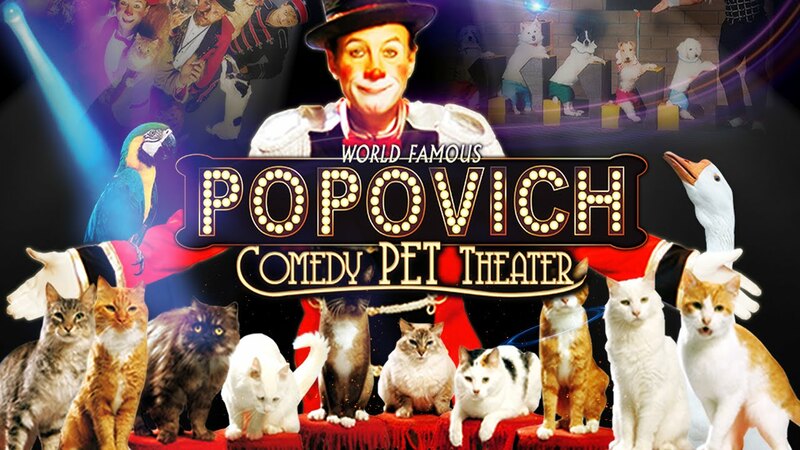 If you're an animal lover, you'll love Gregory Popovich and his team of furry friends! This cast of over 30 trained animals were once in shelters waiting to be adopted. Now, they've been rescued and turned into superstars to bring you a show jam packed with talent you'll have to see to believe! 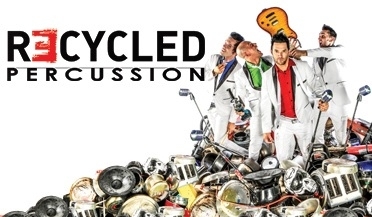 Recycled Percussion first dazzled America with their junk rock sound when seen on national television. 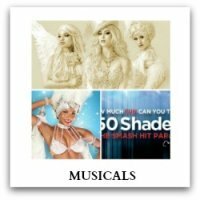 Now, they dazzle Las Vegas audiences nightly with their not only incredible beats but high-energy show, packed with humor, extraordinary athleticism, and musical abilities you'll have to witness to believe. 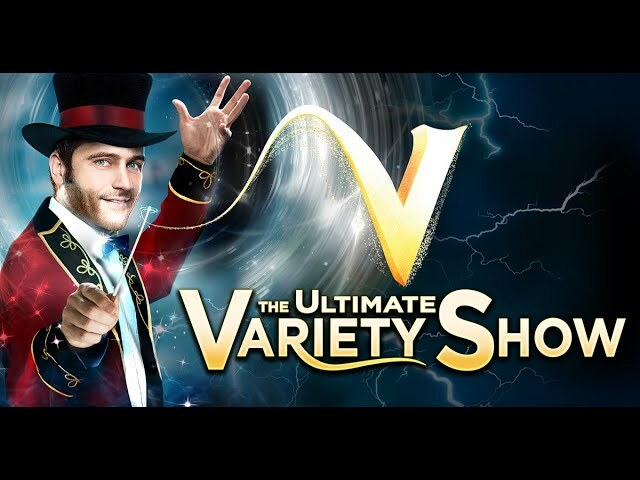 V - The Ultimate Variety Show is the ultimate way to experience the best of Las Vegas entertainment all wrapped up in one action packed show. 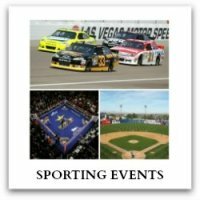 Experience over 14 of the best acts ever to perform on a Vegas stage such as; The Crazy Gaucho's, Prop Comedian Russ Merlin, the Skating Aratas, and much more. Penn & Teller is a kid friendly Las Vegas show that on any given night can involve knives, guns, a fire - eating showgirl and a cow. Known as the "Bad Boys of Magic," for supposedly revealing the secrets to their tricks, they may show you how it´s done, but they still leave you startled. Mystère by Cirque Du Soleil Las Vegas is the classic must-see production directed by Franco Dragone. 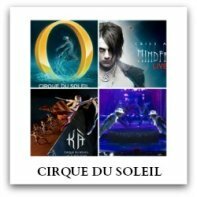 Mystere combines the powerful athleticism, high-energy acrobatics and awe-inspiring imagery that have become Cirque du Soleil’s trademark.